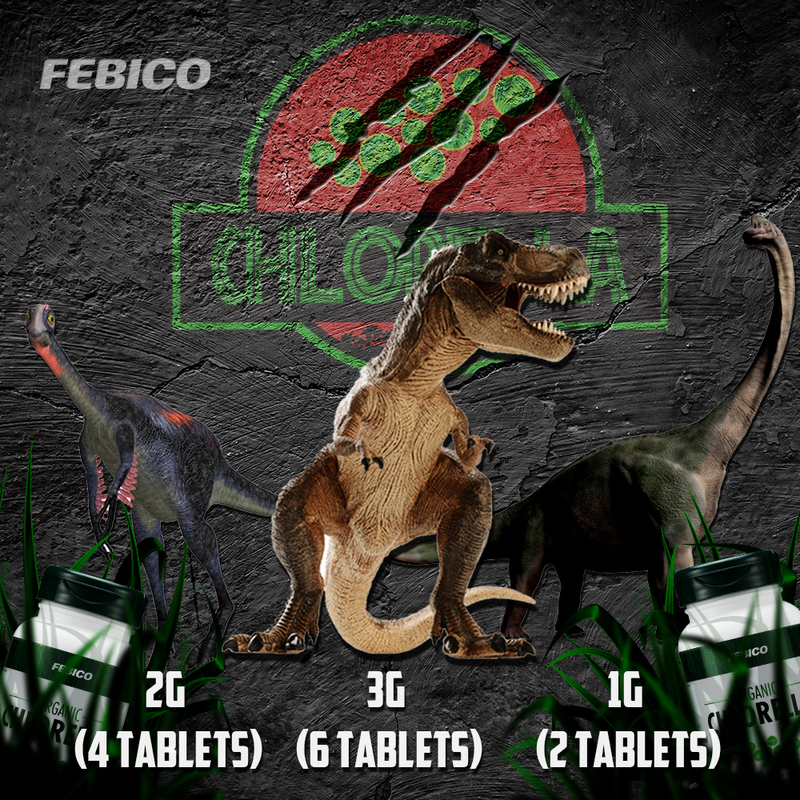 Buy 1 FEBICO Organic Chlorella Tablet - 500mg x 180tablets, Get 1 Free Organic Chlorella-Travel Pack (30 tablets)! Chlorella is one of the oldest species of algae in the entire world. It has the highest chlorophyll content of any known plant and this gives chlorella its deep green color. 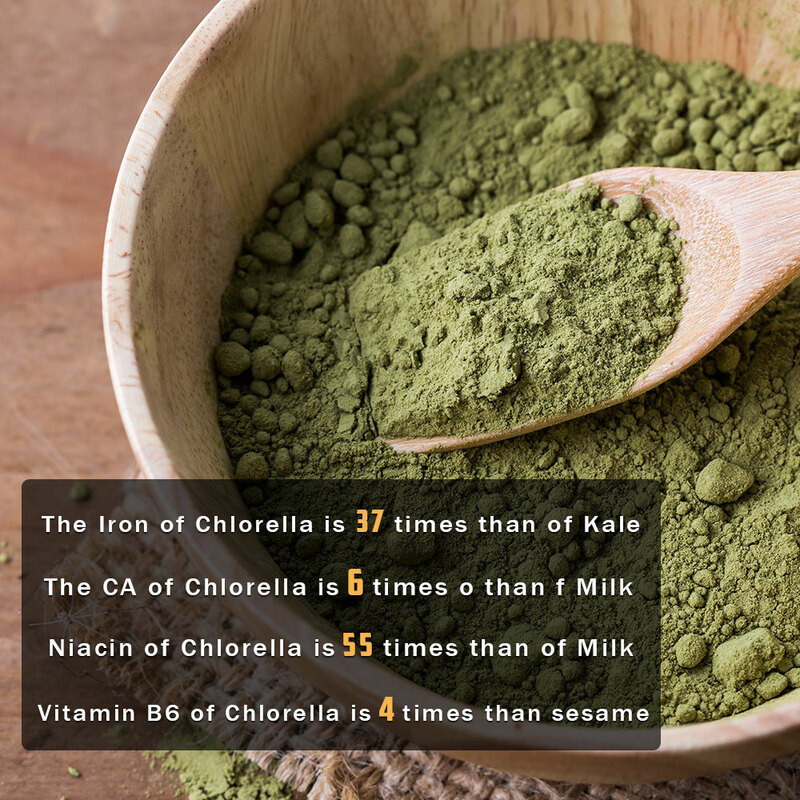 So chlorella is not only super-healthy, but also very sustainable. 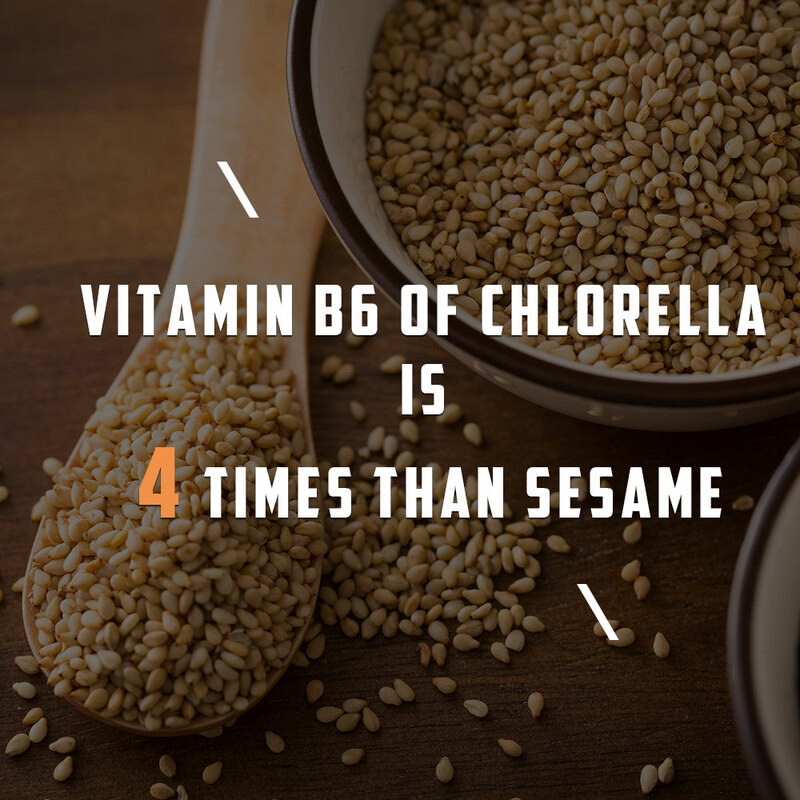 We called Chlorella as “Natural Multi-Vitamin” because it provides full range of health advantages. 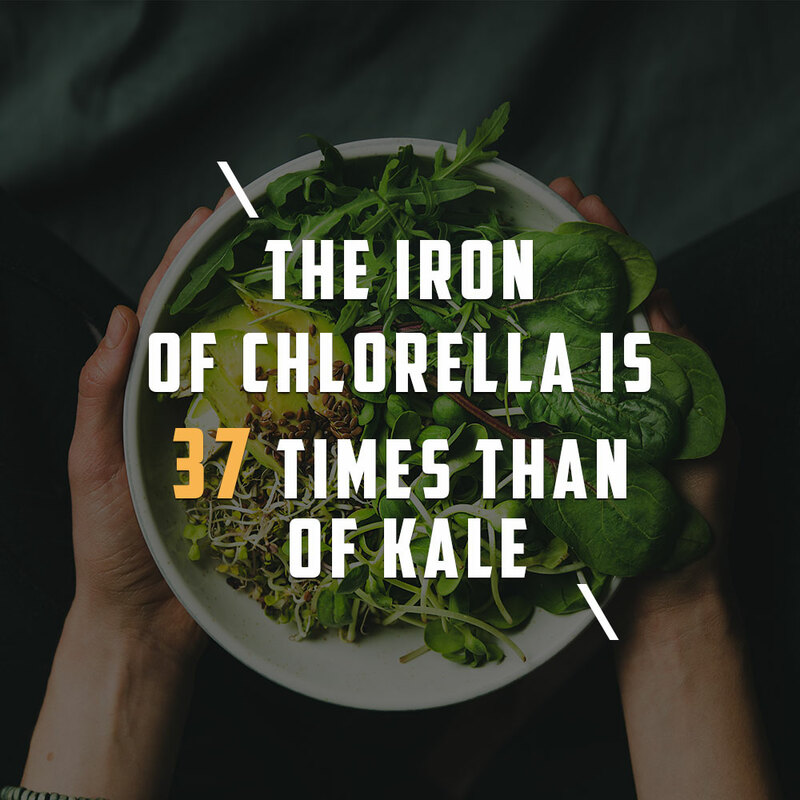 Chlorella is enriched with chlorophyll as well as countless other nutrients, meaning it can provide health benefits in different ways. Studies have found chlorella is able to fight obesity, speed up fat loss, and increase the metabolism – resulting in energy levels. [ORGANIC CHLORELLA- PROTEIN SHAKE FROM THE OCEAN, SWIM FOR HOURS LIKE A FISH] – Our Chlorella is with No binders, No artificial coloring, No artificial flavoring, and absolutely No preservatives. Our patented "Cracked Cell Wall" process enhances Chlorella absorption rate from 40% to 90% while maintaining all nutrients. [DETOX NATURALLY/BODY IMMUNE SYSTEM STRENGTHEN]- Chlorella is often called the king of superfoods which contains rich vegan proteins, nutrients and vitamins that promote many aspects of health including detoxification, nerve health, and immunity. 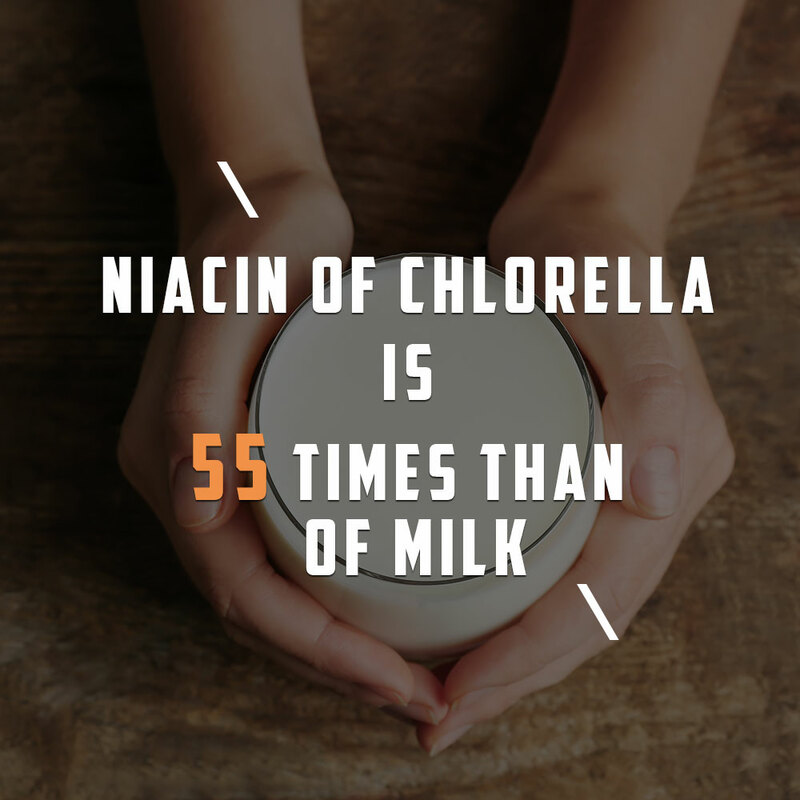 [Certificated and Own Manufactured]- Has Naturland Organic Chlorella Certification No.100241, USDA-NOP Organic Certification and 3rd party tested, TUV/SGS, it also with Gluten free, Non-GMO, manufactured, packed, and sealed in our own factory. Different doses work for different people. The correct dosage depends on your lifestyle and eating preference. Usually we suggest take 1-3g daily and the dosage reference base on eating preference is as above. Divide the quantity to be taken in multiple times through the day, half an hour before meals, improves your digestion as well as aids the absorption of nutrients much more efficiently. Or you could take spirulina in morning, and take chlorella in evening to sustain digestive function and good sleep. 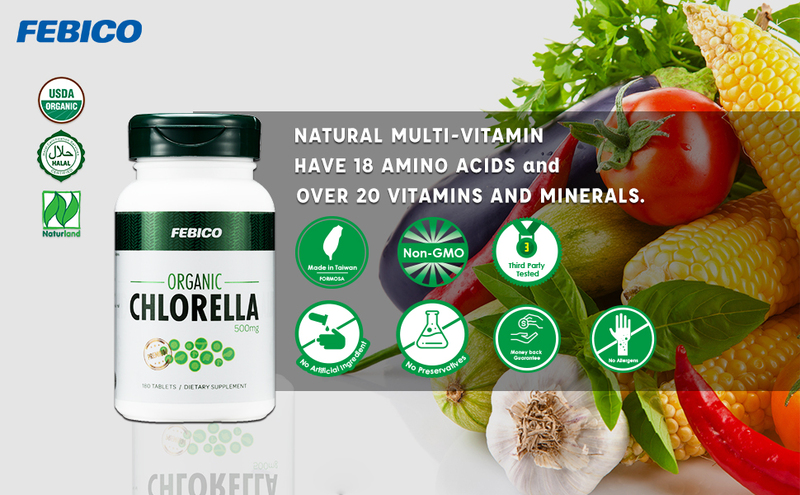 FEBICO Chlorella is processed with patented “Cracked Cell Wall", which is able to enhance Chlorella absorption rate from 40% to 90% while maintaining all nutrients. Our patent technique is different from the traditional trituration technique which is usually used in the food supplement production process. The traditional way is to grind the chlorella and break its cell wall; however, this method remains heavy metal pollution in Chlorella and make it lose mineral and nutrients. The principle of Febico patent “Cracked Cell Wall" technology is pop the cell wall like popcorn. The cellulose cell wall of chlorella will be cracked by certain pressure and temperature difference, but the nutrition will be 100% preserved. 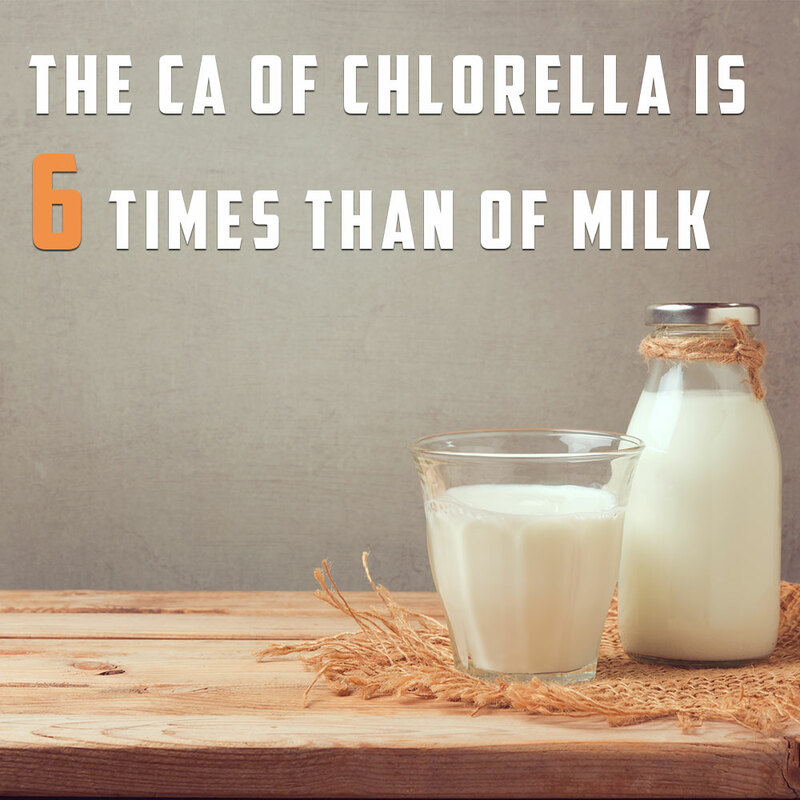 So the digestive rate is twice the amount compared to most marketed chlorella. Buy 1 FEBICO Organic Chlorella Powder (100g) , Get 1 Free Organic Chlorella-Travel Pack (30 tablets)!